This is a wonderful cycle challenge taking in four different countries and cycling through fascinating countryside. Starting at the famous Greenwich Observatory, the ride passes through the cycle-friendly cities of Bruges and The Hague finishing in the very heart of Amsterdam at the Klonjkleik Paleis. 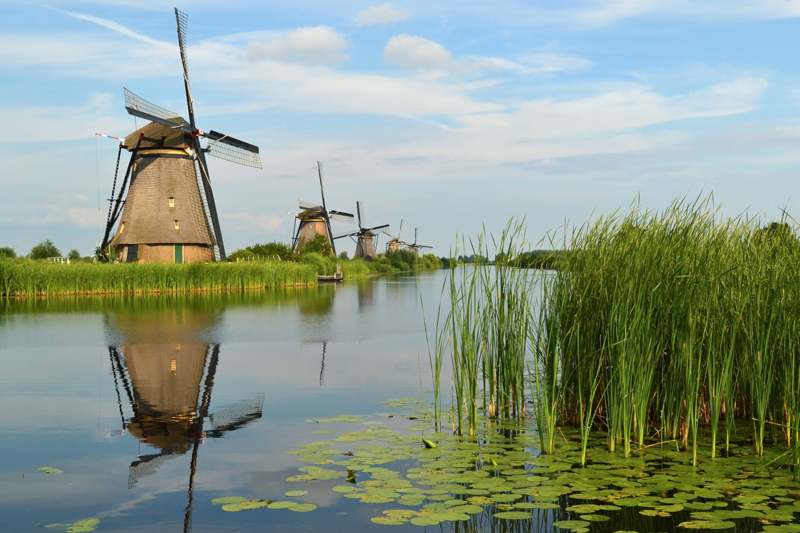 We’ll cycle past the long beaches of Dunkirk, along waterways and tree-lined canals and through pretty farmland dotted with windmills as we make our way northwards along the coast towards Amsterdam. The feeling of the wind in your face and sense of achievement as you make the final ride into Amsterdam is very special indeed. Day 1 - London - Dover: The route takes in Greenwich Park, Shooters Hill and then follows the Thames corridor through to Dartford. From there you skirt Maidstone passing through Coxheath, Lenham and over the Kent Downs towards Folkestone. From Folkestone the route follows the coast northwards to Dover, where you will stay the night. Day 2 - Calais to Bruges: Three countries in one day. 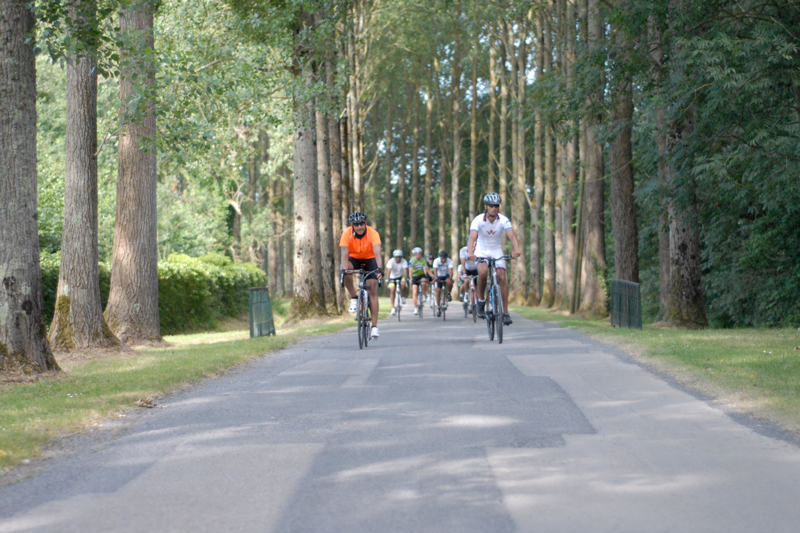 The day starts with an early morning ferry crossing and then we enjoy easy cycling on the lowlands of the Pas de Calais and the Flanders region of Belgium. 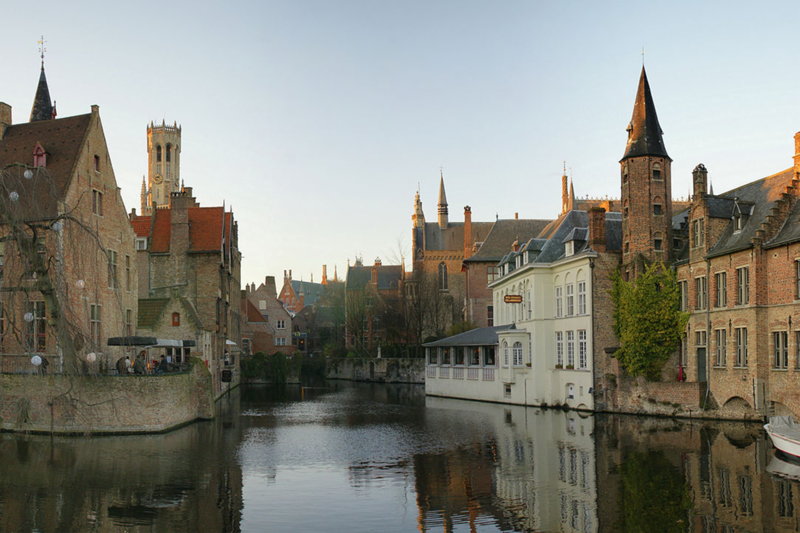 Cycling via quiet country lanes, charming coastline, tree-lined canals and the historic town of Dunkirk we cross the border into Belgium finishing the day in the pretty town of Bruges. Day 3 - Bruges to Hellevoetsluis: From Bruges we enter the Netherlands, the ultimate cycling nation and head towards the coast cycling via the charming town of Sluis and past fields famous for their springtime tulips dotted with the odd windmill. Stopping at Breskens we take the small ferry to Vlissingen and cycle over the many waterways to Hellevoetsluis. Day 4 - Hellevoetsluis to Amsterdam: Cycling past long beaches, sand dunes and polders we ride on flat terrain on Holland’s excellent cycle network in this fascinating region almost all artificially created by huge dikes holding back the sea. Soon the Amsterdam is in our sights as we enter this cycle-friendly city riding beside beautiful canals and interesting buildings to our final stop at the grand Koninklijk Paleis. Day 5 - Amsterdam Free morning in Amsterdam before returning to London by Eurostar to collect your bikes from St Pancras. Please note: This itinerary is a guide only. It can be subject to change dependent upon viability, course members' fitness, and weather conditions or for any other reason. Pay a £299 deposit and confirm with your charity their minimum fundraising requirements for the balance. This will typically be double the cost of the adventure, less the registration fee. You can join any of our open London to Amsterdam Cycles, just select the date of your choice opposite and enter the name of your chosen charity in the group/charity section. For more details of how fundraising works please read our step by step guide here or contact us for help. 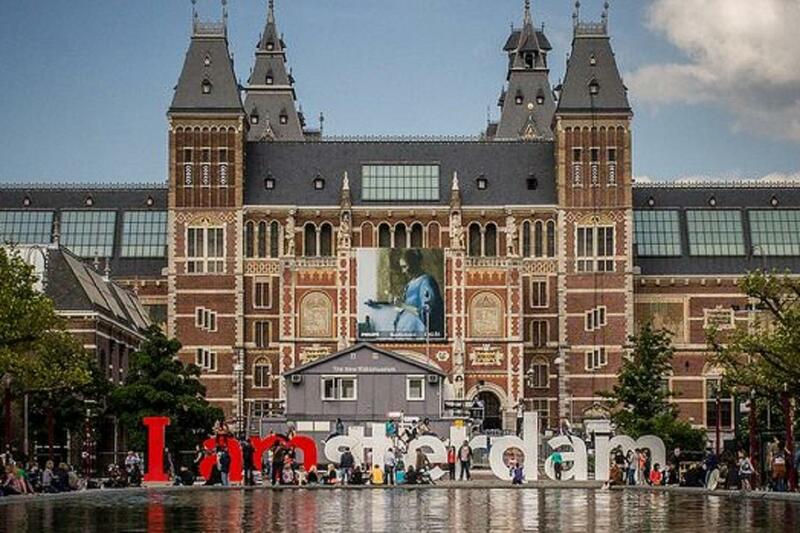 We run the London 2 Amsterdam Cycle as an open or bespoke event. Our open events run Wednesday to Sunday. For bookings of 8 people or more, we also run this as an exclusive event on the dates of your choosing. To book any number of participants on to an event, simply select the date in the calendar and follow the booking procedure. You will then receive an automated confirmation and full details will follow from our office in due course.